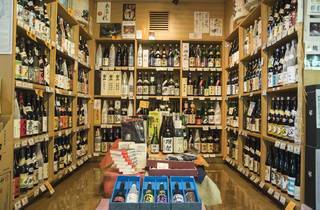 Established in 1926, the venerable Mitsuya liquor store is doubtlessly the best sake shop in western Tokyo. 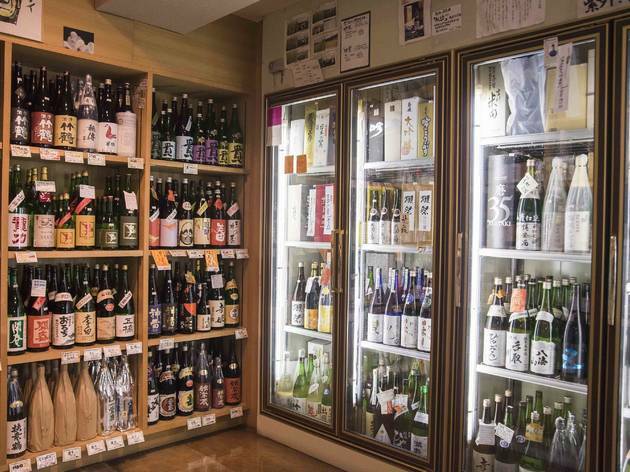 Their nihonshu is delivered directly from over 100 breweries around the country, allowing you to enjoy some of Japan's finest sake at reasonable prices. 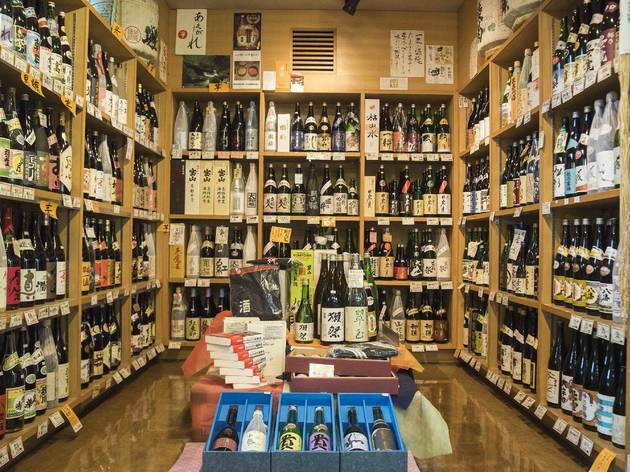 Centred around a giant fridge in which delicate pure sake is preserved, the store specialises in ginjo (a variety made with highly polished rice and brewed in low temperatures). 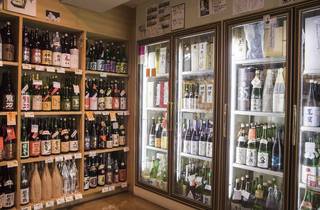 The dependable staff will help you pick out the right bottle for your budget, tastes and planned food pairings.